In exciting toddler news, apparently Queen Elsa from Frozen has dethroned Barbie as the reigning queen of childhood royalty. I have to say, I’m very pleased with this development. Having discovered that it’s damn near impossible to prevent princess obsessions in little girls, I think the least we could do is give these princess skills beyond looking pretty while waiting for someone to save them. Frozen teaches little girls not to trust every cute guy that flirts with you. 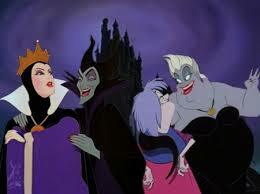 Traditionally, figuring out who is good and who is evil in Disney movies was easy: just follow the warts. Pretty people are good and ugly people are bad. There was a rare exception when Queen Ursula transformed herself into a beautiful woman to steal the prince from Ariel, but I can’t think of a single handsome guy that was ever bad. 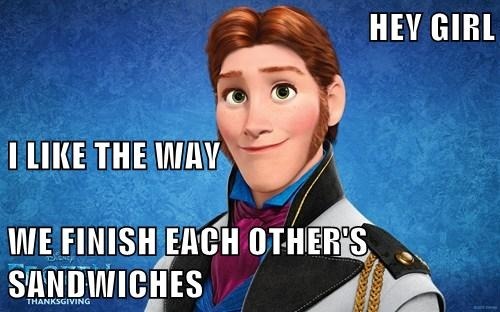 Prince Hans, however, is a good-looking smooth-talker who says all the right things. Despite his murderous plans, he acts adorably bashful and sings all the right cute songs to win over Princess Anna’s heart. She jumps into a quick engagement before learning that it’s better to hook up with the guy who’s got your back when it counts than fall for a smooth act. 2. 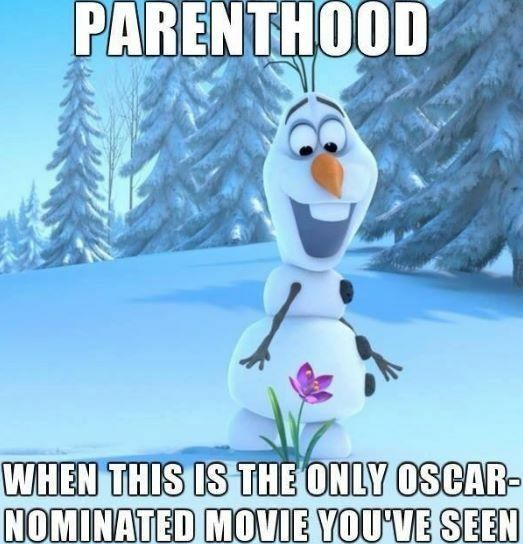 Frozen teaches little girls that it’s okay to be powerful. I also can’t think of a single Disney movie besides Frozen where a female character: 1) has magical powers, and 2) isn’t evil. The only exception may be Cinderella’s fairy godmother, whose powers were limited to conjuring evening gowns. Let’s face it, little girls dream about magical abilities as much as little boys. We don’t want to always be the helpless, pretty damsel just waiting for a real adult to save us. It’s cool that Aladdin took Jasmine on a magic carpet ride, but it would be awfully nice if she could fly on her own. Why do we always have to piggyback on some guy’s wish-fulfillment fantasy? Usually, any woman with powers is an evil witch who must be destroyed… until Queen Elsa, who, interestingly enough, was originally supposed to be an evil witch who must be destroyed until the “Let it Go” song was written. Hearing that song touched something deep within screenwriter Jennifer Lee’s psyche. She decided, damn it, this time the magical woman wasn’t going to be evil. Halfway through production, she rewrote the entire storyline to make Elsa a good character instead. And my daughter loves it. She runs around the house vanquishing monsters with her “ice powers” all the time. 3. Frozen teaches little girls they can count on other women. Disney doesn’t have a great track record with female relationships. Usually, other women are powerless at best, and rivals at worst. 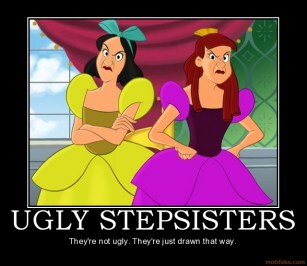 If they aren’t witches hellbent on your destruction, they are evil stepmothers or stepsisters doing everything possible to make your life miserable. You can’t even trust women in your own family, and there’s little you can do about it except be pretty enough for a cute guy to want to save you. 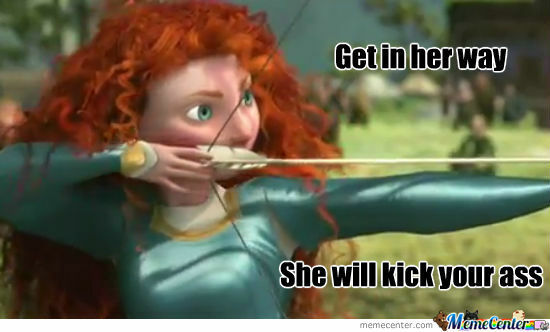 Disney started fixing this dysfunctional dynamic with Brave, when Merida’s hostile relationship with her mother becomes stronger by the movie’s end, and continued with Frozen. Anna first thought that Hans could save her from freezing with true love’s kiss, then believed Christophe was the answer. In the end, however, it was the sisters’ love for each other that saved both of their lives and restored peace to Arendelle. As the mother of two daughters, I’m thrilled to finally see positive role models for sister relationships. 4. Frozen teaches that being a queen is pretty cool too. While it’s strange that the monarchy still reigns supreme in a country that prides itself on democracy, I can’t help but notice how little girls are more interested in being princesses than queens. Why long to be little more than a marriage pawn for political alliances, when you could hold supreme power yourself? Simple. Princess are younger and therefore more beautiful, whereas queens are older and less attractive. 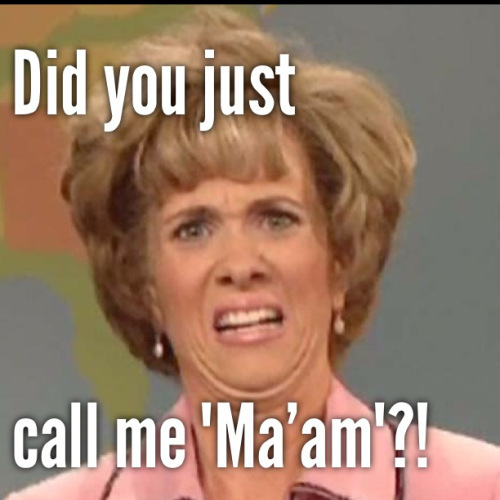 It’s the same reason I cringe any time someone calls me “Ma’am” (unless you’re from the South. Then it’s cute). Frozen flips this dynamic on its head by making Queen Elsa both beautiful and powerful. Imagine that. 5. Frozen teaches girls that it’s okay to have a boyfriend and it’s okay to be single. Brave did a great job with this. Princess Merida wanted independence, to ride her horse, unshackled, with her wild curly hair flowing in the moonlight as she chased fairies and vanquished monster with her excellent archery skills. She didn’t want to be married off to whatever chump happened to win a local contest. It’s a good lesson, unless it leaves girls with the impression that they have to stay single if they want a fair shake. Never being able to fall in love is a steep price for female strength, one that could turn many women off if we’re not careful. We shouldn’t have to give up having a personal life to feel any personal power. But we also shouldn’t feel incomplete without a man. Frozen handles this well, in my opinion, by putting Anna in a healthy relationship with Christophe while leaving Elsa single. It’s okay to have a boyfriend and okay not to have a boyfriend. What matters is staying true to your own feelings. Truth be told, I don’t really want to watch any movie 63 billion times in a row. But if I have to, I’m glad that it will be Frozen. Yes, yes and yes! We love Frozen in our house too! PreviousWhat’s Up With All the Peanut Allergies?